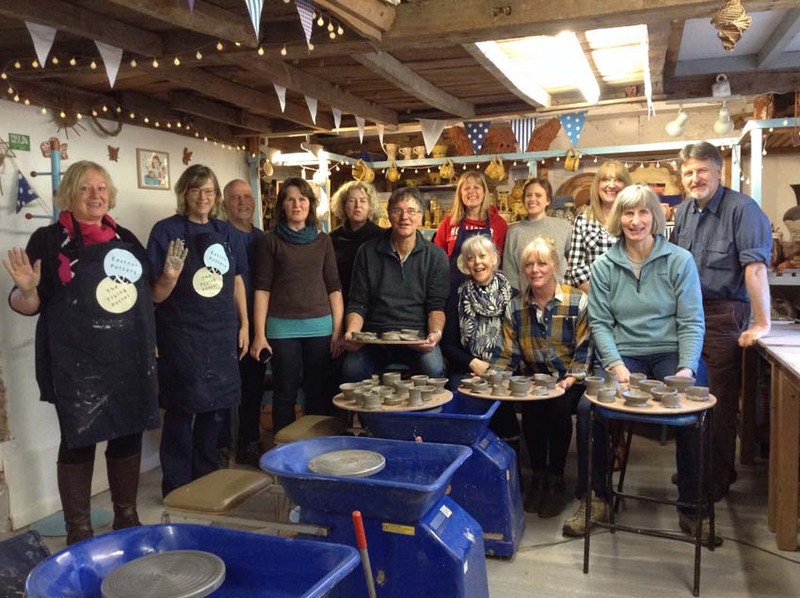 We welcomed Churchdown Osteopaths to the Pottery a few weeks back for an afternoon of potter’s wheel fun and creativity. The group was x15 members strong and everybody had plenty of opportunity to make pots on x8 potter’s wheels as well as creating some hand-built gems when they were resting from the wheels. 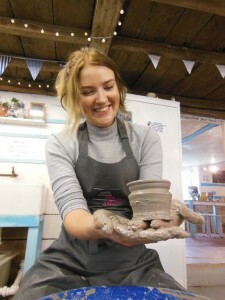 http://eastnorpottery.co.uk/wp-content/uploads/2019/03/eastnor_pottery_header_2019-3.png 0 0 admin http://eastnorpottery.co.uk/wp-content/uploads/2019/03/eastnor_pottery_header_2019-3.png admin2018-05-08 20:25:292018-05-08 20:25:29Osteopots! 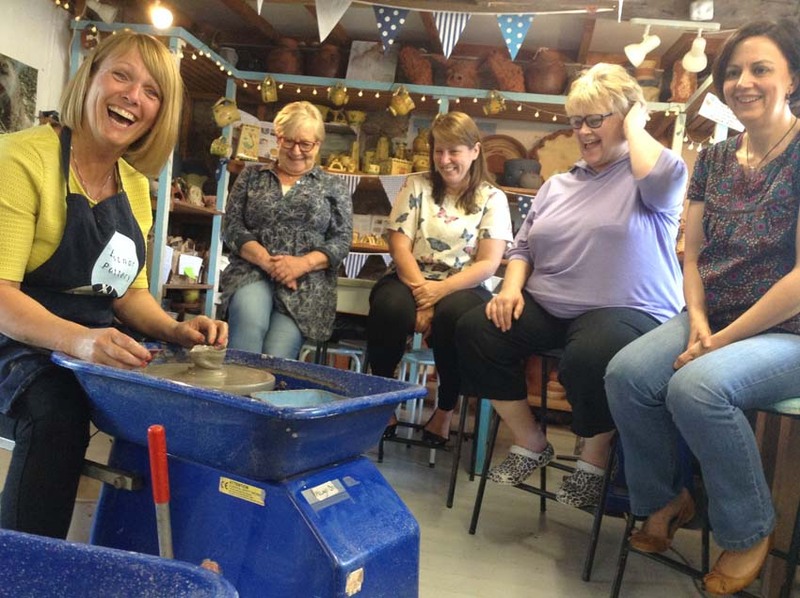 The West Midlands contingent of The National Farmers Union visited the Pottery in October for a spot of team building and creative play. The group spent an hour or so meeting in the Potting Tent (a unique conferencing suite if ever there was one!) before joining us in the studio for the main pottery event. 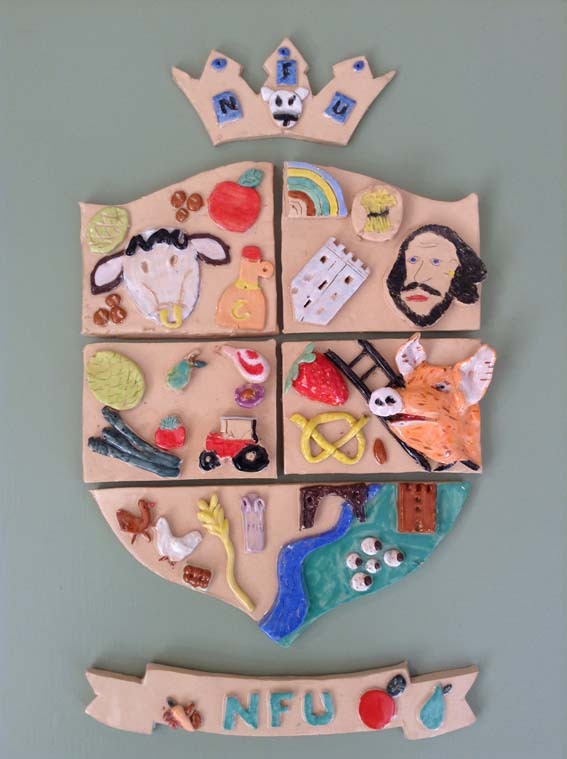 The group made a ceramic crest, a clay coat of arms depicting agricultural aspects of the five counties. There were two representatives from Herefordshire, Worcestershire, Shropshire, Warwickshire and Staffordshire, each sub-team charged with a separate section of the crest. There was also ample time for everybody to throw a few pots on five potter’s wheels we’d primed for the occasion. New skills discovered and everybody feeling relaxed and refreshed, the team headed back to their Telford HQ. Last week we headed into Shropshire to deliver their ceramic masterpiece to be hung in their office – a permanent reminder of what can be achieved through teamwork. Pink Green celebrated their 11th birthday in a very creative and art inspired fashion here in Eastnor a few weeks ago. 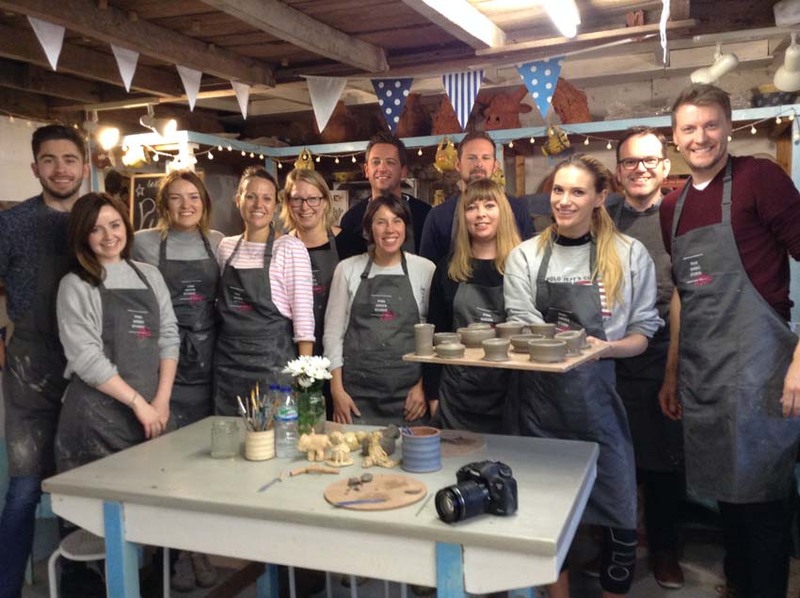 The Newbury based creative agency checked into the Pottery first thing to make a collaborative clay work before taking turns on the five potter’s wheels we’d supplied for their enjoyment. 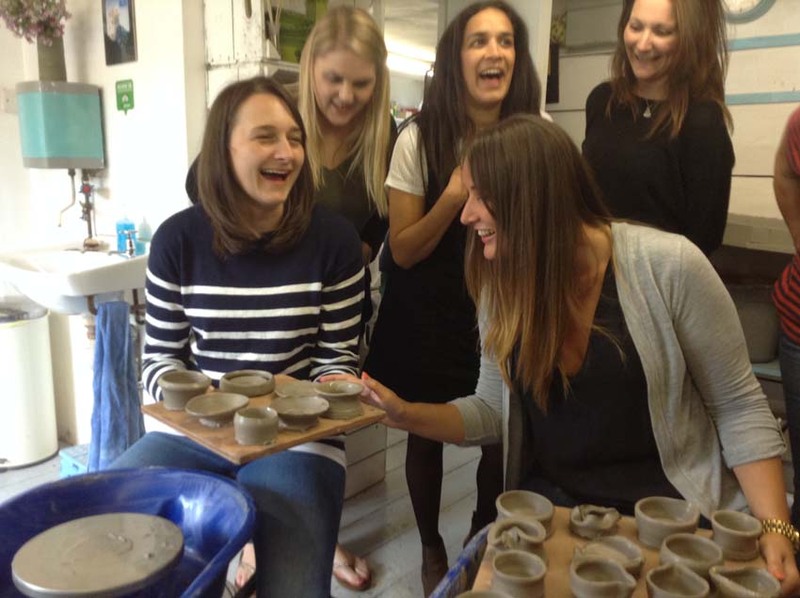 If you’re planning an away day or breakout session and would like something challenging and creative to do, then why not take a spin on the potter’s wheel and discover your inner potter. We have off the peg packages starting at just £15 per head but also have the flexibility and creative flair to tailor a project to suit your company’s requirements. 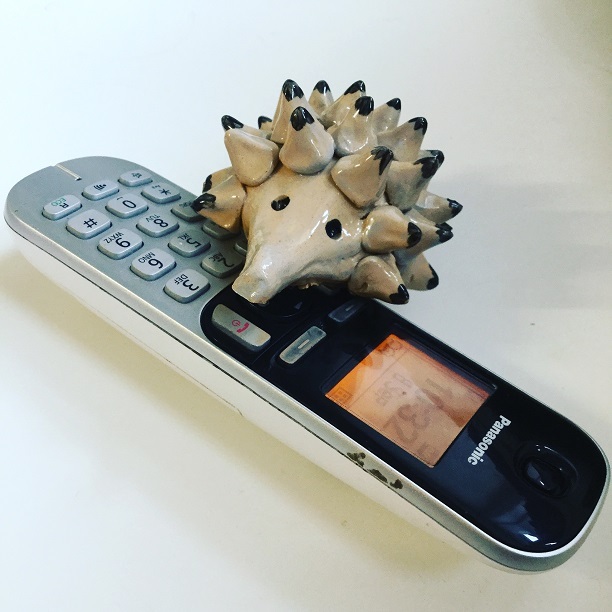 Please give us a call to discuss your special organisational make! 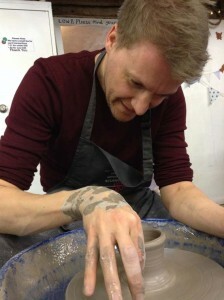 Please tel 01531 633886 or email admin@eastnorpottery.co.uk and ask for Jon the Potter. The extra studio space afforded by our bakeoff style ‘Potting Tent’ marquee has come in very useful of late. 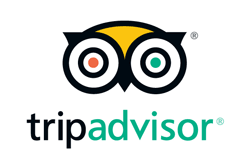 We are able to run separate events and workshops co-currently, effectively doubling our capacity. A few weeks ago a local housing association organisation booked a half day potter’s wheel teambuilding session. When they made the initial enquiry, they asked if we had conferencing facilities at the Pottery. Our ‘can do’ approach prevailed and we invited team leaders to check out our facilities. They were so wowed with the atmosphere and creative environment, they booked the Potting Tent conferencing suite for x2 department’s team meetings on two separate days. Both events went swimmingly with participants thoroughly enjoying our hospitality, lunch, refreshments and of course, the clay fueled fun on the potter’s wheel. “Yes!!!! From the moment I dropped in to speak to Sarah to make arrangements for our team away day, I knew I’d chosen the right place to hold our team event. Having the use of the potting tent for our morning activities worked really well and everything was close to hand. Food and refreshments were all first class. Cannot fault anything. Regarding the pot throwing experience, none of us had thrown a pot before, and after Jon’s careful and detailed instruction, we all managed to get something resembling a pot! All of my team thought the day was fantastic and I know many of us went away and have recommended you to friends and family. Great fun making our selfies too!